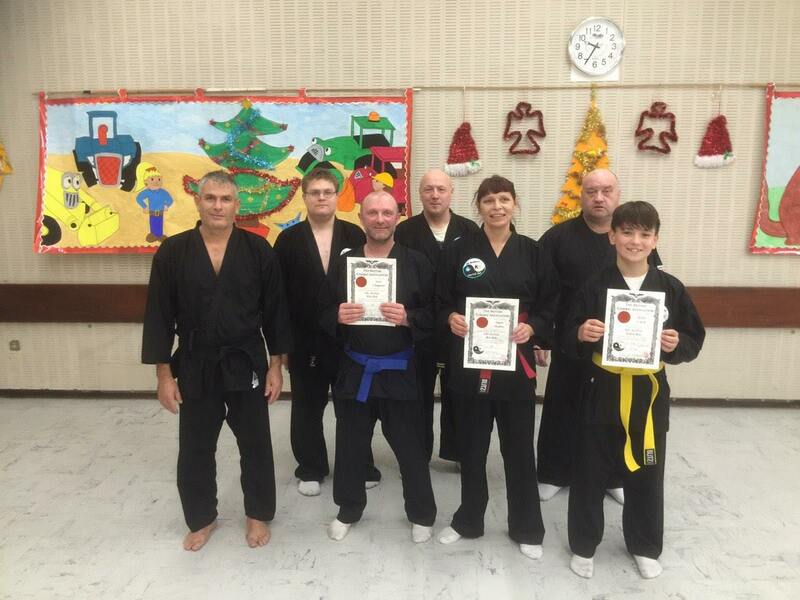 We are a martial arts club ran by Sensei Martin Thompson black belt 6th Dan and Sensei Martin Ridley 3rd Dan. 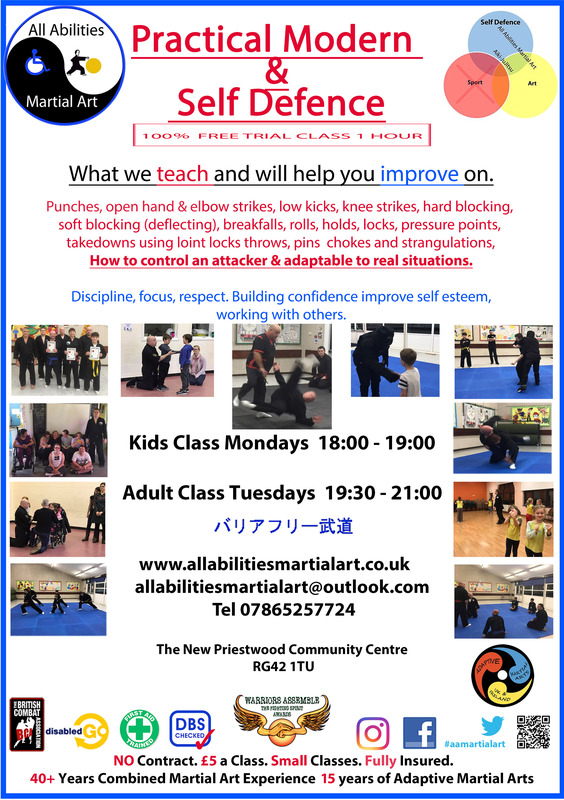 We specialise in Aiki-JuJitsu based in Bracknell. 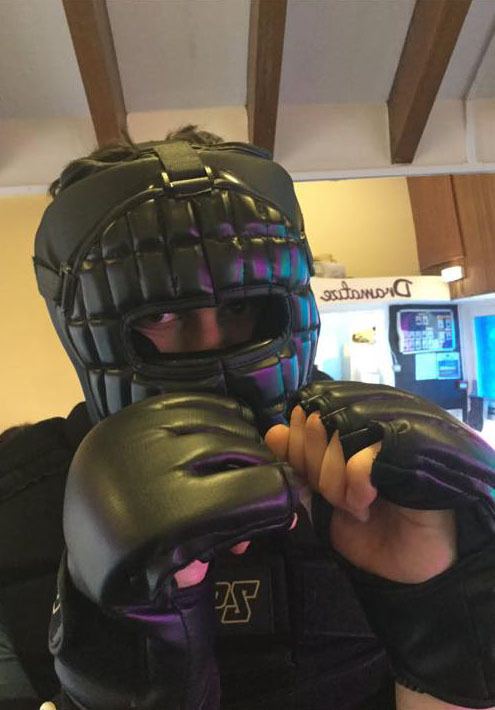 We are part of The British Combat Association. 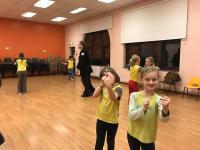 We teach martial art to a range of people of all ages and abilities. 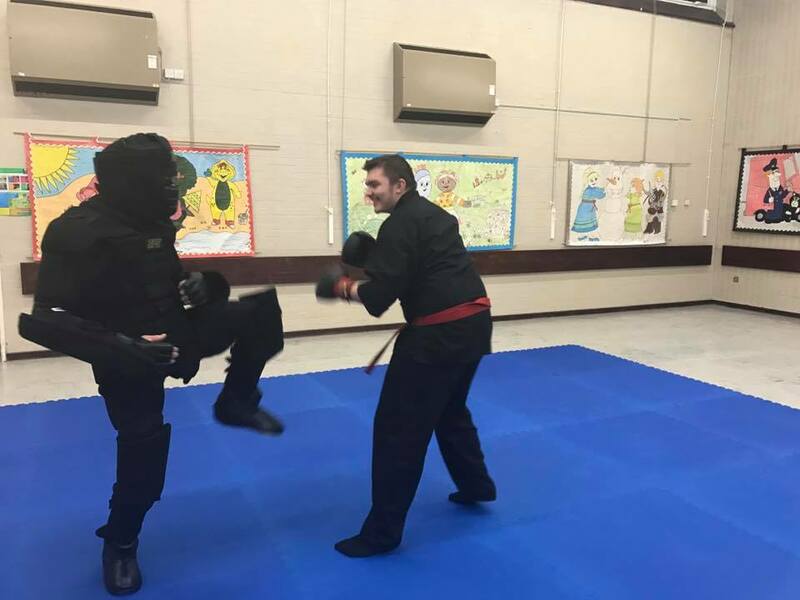 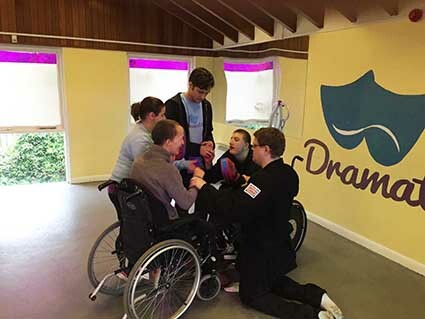 Our training includes the use of different types of martial arts weapons including Nunchuk and Bokkenand and self-defence techniques. 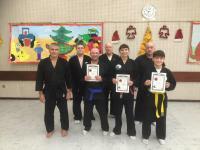 The instructors have between them over 45 years of experience and can adapt to anyone abilities. 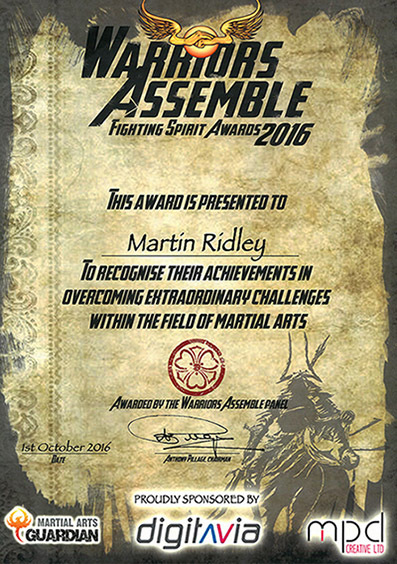 Our aim is to make martial arts inclusive we do not believe in treating people differently everyone is treated with respect classes will always be mixed with gender and abled and disable people enjoyable and accessible to people with different abilities whilst maintaining the highest levels of coaching and safety.